Can you escape the room? 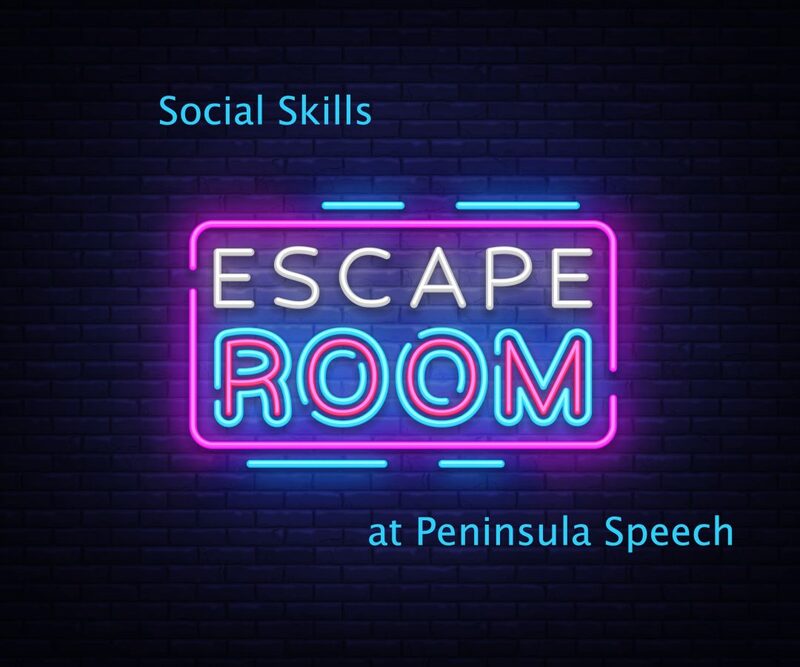 Work on social skills while solving clues to escape the room. This group is a fun way to talk about necessary skills for school and home life. Students love solving the problems and exploring strategies. The program is delivered in a group format, so students are practising being a team player, working in groups. Conflict Resolution – we all have conflicts with friends at times. Conflict resolution skills are the abilities that help us effectively deal with disagreements. This topic covers strategies to solve these conflicts while maintaining friendships. Growth Mindset – A growth mindset is the belief that you are in control of your own ability and can learn and improve. Managing Emotions – means understanding your feelings, expressing emotions in healthy ways and using self-control before making a decision. Positive thinking – are the mental abilities that help us think in positive ways to achieve our goals.